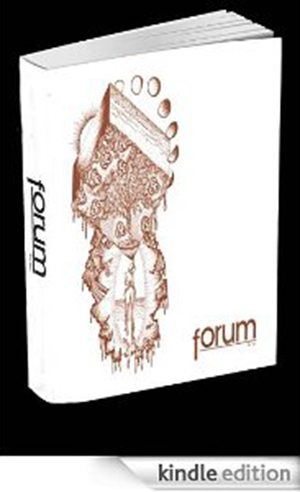 Forum, City College of San Francisco’s literary magazine, is holding two contests! We’re looking for Visual Art and Fiction submissions– the winning submission will be published and the two winners will receive $50 each! All submissions will be considered for publication. We are also looking for creative non-fiction, screenplays, interviews, poetry, and other literary work, so please feel free to submit your work! Q.R. Hand, Jr. Originally published in the 1968 classic, Black Fire: An Anthology of Afro American Writing, he is the author of three poetry books, i speak to the poet in man, how sweet it is and whose really blues, new & selected poems . He has recently been anthologized in The Outlaw Bible in American Poetry, An Eye For An Eye Makes the Whole World Blind, Poets on 9/11, and New American Underground Poetry. This reading is being sponsored by the Concert and Lecture series as part of the African American History Month celebration.